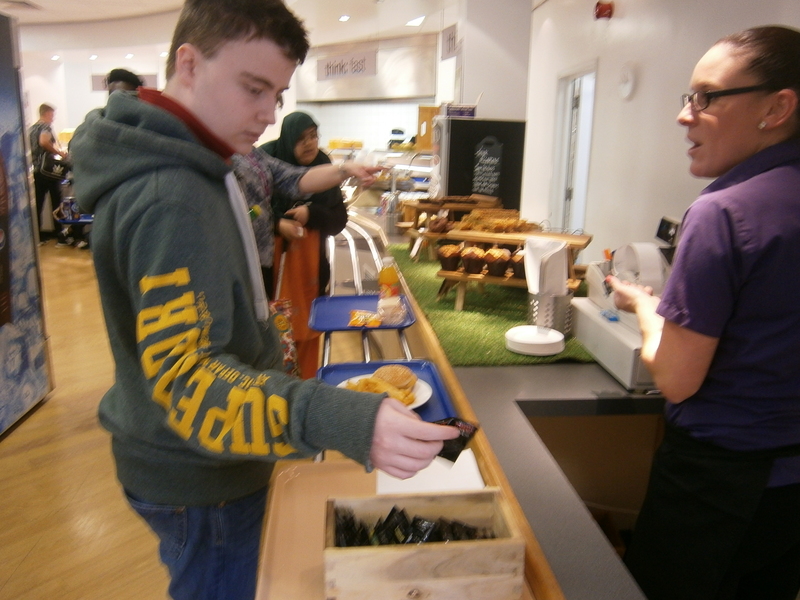 Where appropriate, some students will work towards gaining the skills necessary for paid employment through a range of work related experiences, activities and Project Search. Working in partnership with students, their families, professionals and local authorities, to prepare the leavers for life after Brookfields. Students follow one of our 5 Learning Pathways depending on their attainment levels when they join this 6th Form. Each Pathway ensures that the students educational journey is tailored to meet their needs as well as to challenge them. In the 6th Form learning is planned around individual needs, interests and ambitions of the young person. The 6th Form team work in partnership with the young person and their family to develop the right learning programme so that our students can achieve long term goals. Our aim is to equip the students with the skills they will need to become valued and integrated members of their communities. The curriculum is enriched by a range of creative and physical education programmes and opportunities, including extra-curricular activities, residential trips, sports clubs and hobby clubs. In the summer term the students plan their own School Prom for which they provide the music and entertainment, and catering. Students can follow accredited courses leading to recognized national qualifications. 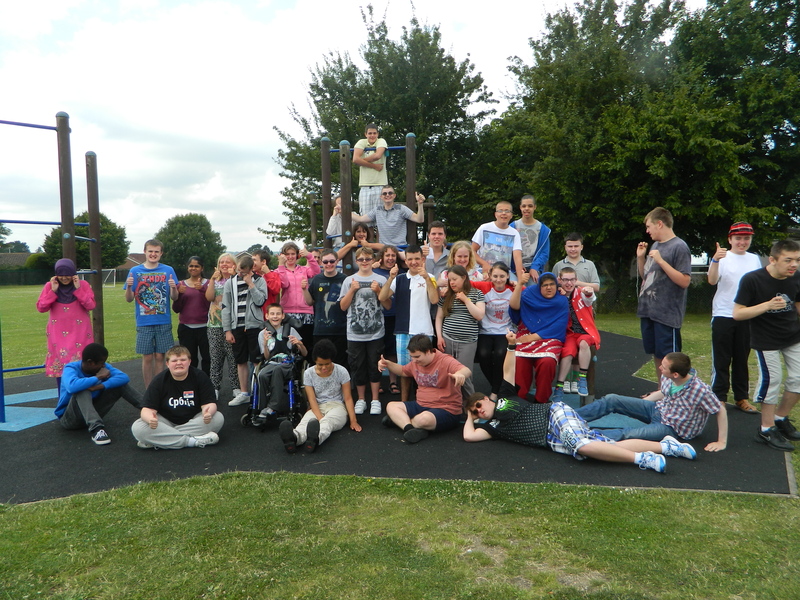 ASDAN Personal Progress and ASDAN Bronze Award provide a relevant programme of work, based on independent living skills as well as the core skills of English Maths and ICT. 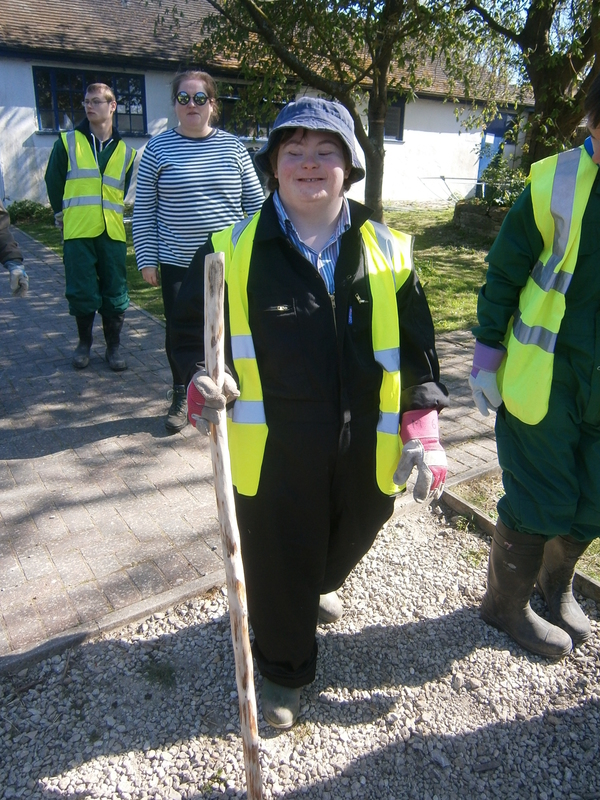 A well established and thriving work related learning programme and Work Experience opportunities, alongside college link courses, supports the students growing independence and readiness for life after school. Each student has their identified multidisciplinary educational team who work in partnership with parents and families to ensure that the educational and developmental needs of each student are met. This team will be drawn from the following professionals and will be based on each student’s statement. We value the partnerships we have with parents and families. Before deciding on whether Brookfields 6th Form is right for them, we provide a number of opportunities for parents and students to visit us before making a decision.